Two wind vents included to aid stabilization. Crank mechanism for easy opening and closing. Ordered color is not always received by customer. This is the summary of consumer reviews for Kozyard Butterfly 14' Outdoor Patio Double-Sided Aluminum Umbrella (with Crank and Base). 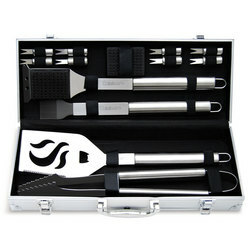 The BoolPool rating for this product is Very Good, with 4.40 stars, and the price range is $145.99-$192.27. The Kozyard Butterfly 14' Outdoor Patio Double-Sided Aluminum Umbrella (with Crank and Base) can be erected in less than ten minutes and has an ample 14’ area of shelter from both the sun and elements. Included in its design are two air vents in the top of the umbrella to provide air flow and keep the umbrella stabilized in high winds. Its aluminum frame comes powder coated. 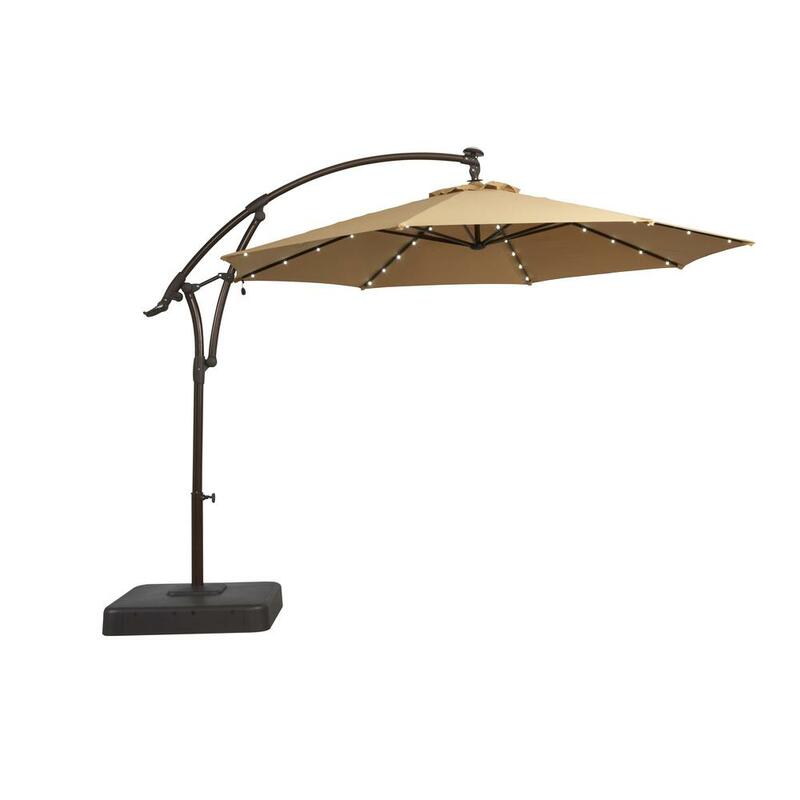 The Kozyard Butterfly 14' Outdoor Patio Double-Sided Aluminum Umbrella (with Crank and Base) easy assembly, stylish design, and large 14’ coverage area shields customers from the sun and elements during both day and night. Its solid-state crank mechanism makes opening and closing the umbrella incredibly easy and the air vents included in its design help provide stability in high wind speeds, especially when coupled with the ability to insert two 60 lb. bags of sand into its already sturdy base. All these attributes combined with its reasonable sales price make this umbrella an attractive and cost-effective purchase that will give one year of pleasure wherever you may choose to sit. Many customers, however, did not have the color they expected shipped to them. The fact that no cover is included with purchase is also a major deficit that could have been alleviated with a simple velcro strap. In sum, the Kozyard Butterfly 14' Outdoor Patio Double-Sided Aluminum Umbrella (with Crank and Base) is a good purchase for those who need protection from the sun and rain and will be of good use into the foreseeable future. Awesome unbrella for the price! Great, nice color and price. Easy to put together. Provide lots of shade. 2nd order didn't go so well . . . I ordered the umbrella some time ago. Ordered and received promptly, easy to put together, provides lots of shade. however I ordered a teal umbrella and it arrived in tan. Is always burgundy and i ordered beige.2 tines already. I'll like to get the colir i ordered please. My first order of these umbrellas went great, and the product is excellent for its price and I like them very much. I order this back in December just opened it and its beige i'm really upset with this I'll be tryjng to get a refund. Big enough to cover a lot of areas. My family just loves it. Absolutely loved it from the minute I unpacked it. Great umbrella just likes a sun shelter, Covers 15' width.Easy to assemble put a pole to the main frame, one minute. Big enough to cover a lot of area. I really need a cover for it when it's closed. We look forward to many years of enjoyment with friends and family!. The product shipped fast, was easy to assemble and is a great size. Good quality easy to assemble. Everything is as advertised and easy to assemble. 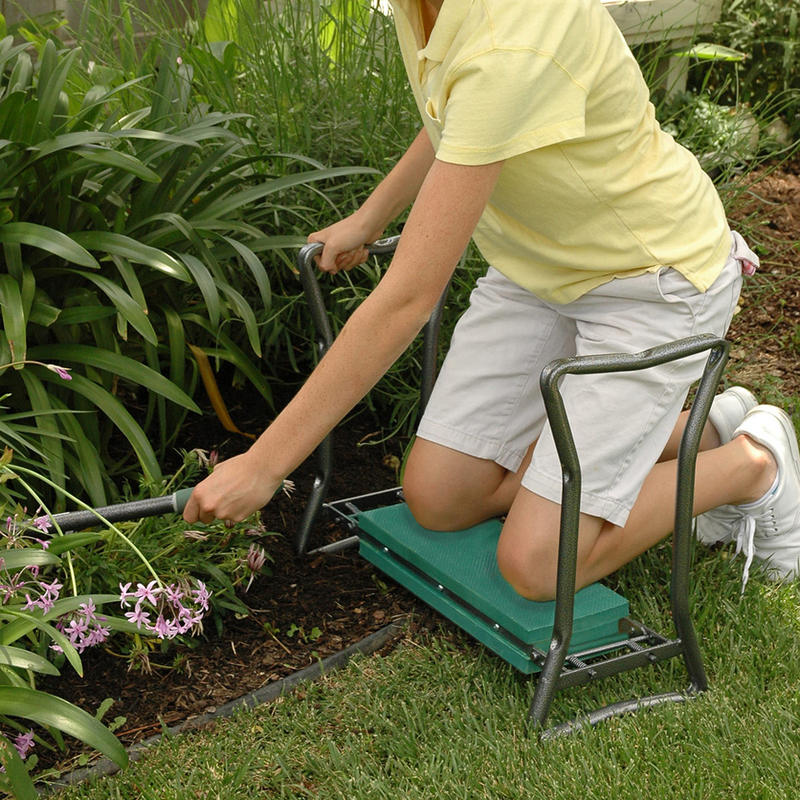 Sturdy components and easy to put together. It's super easy to put together and its BEAUTIFUL!. I was extremely impresed with the quality of the umbrella and base. My only concern is will it hold up to moderate winds and weather. My only suggestion is to have a Velcro strap sewn into the umbrella for securing it when closed to avoid wind attempting to get under the umbrella.